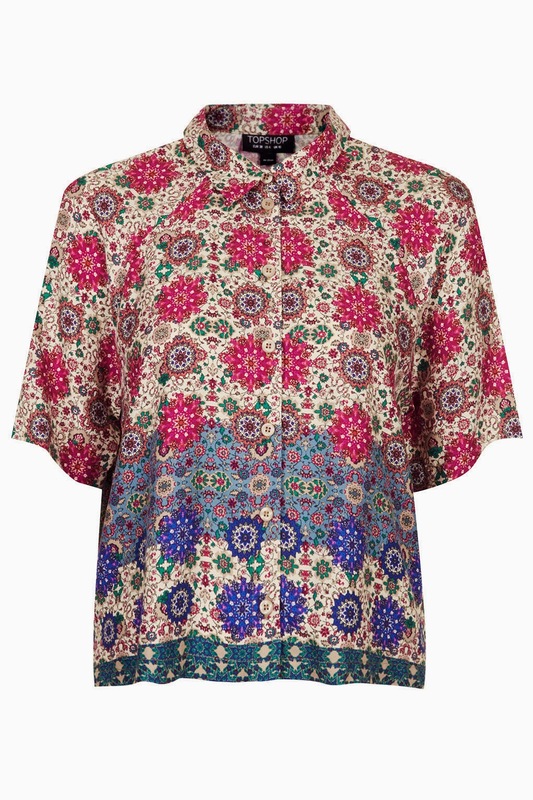 Whether your dressing smart or casual, heading out or staying it, there is definitely a shirt to suit any occasion! For me it's all about the perfect hit. From what I've seen along my wanders so far, you'll find lots of size 10 girls wearing size 8 and so on. Size doesn't matter! 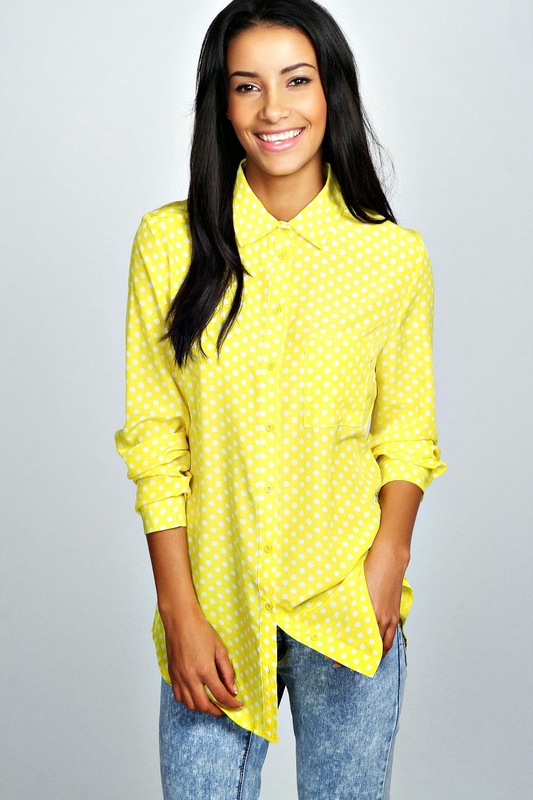 It's all about being comfortable in your own beauty, so here are some super shirts that do exactly that! 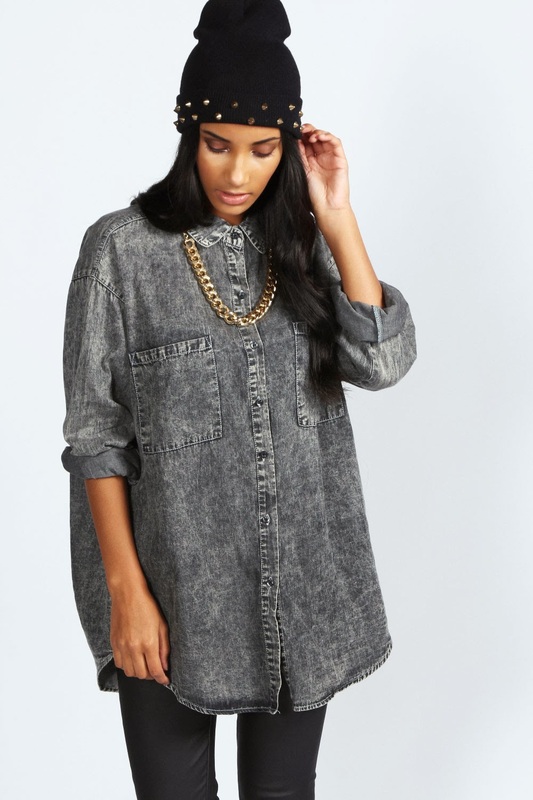 First off I found this acid wash shirt at Boohoo. 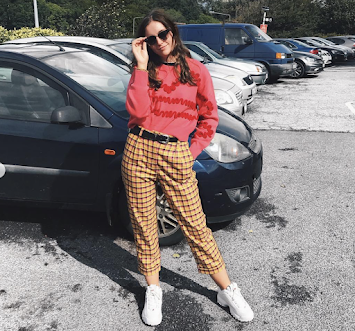 I really love the casual, laid back, baggy look It's a really edgy simple look and it's really versatile, whether your having a casual day or a dressed up night, this is the perfect pick! €30, Boohoo, and it even comes in pink if you want one for Wednesday!